This song is beautiful, heartful and moving. It expresses the depth of our personal and collective pain, yet it brings us to a surprise emergence at the end. Emergence is the first of a series of pieces under the name Solo Piano Plus, where Beth Green improvises at her accoustic piano, Celeste (a 7-foot Shigeru Kawai SK6) and then she creates an accompaniment on a digital instrument. In this case, the accompanying instrument is a digital cello from Audio Modeling. Beth has certainly had her share of pain. At the age of 15, she became chronically ill and had to stop playing the piano and face a life of pain, fatigue and disability. In her mid-50s, she started to use computer technology to enable her to record four CDs of music. But at the age of 73, she felt guided to play the piano again, and she finds that she can manage her disabilities by improvising inspired music. Beth is an intuitively-guided counselor, workshop leader, host of a Facebook live stream three times a week at 6:30 pm Pacific time(Granny Rocks Our World), author of 6 books, and more. She is also founder of TheInnerRevolution.Org. 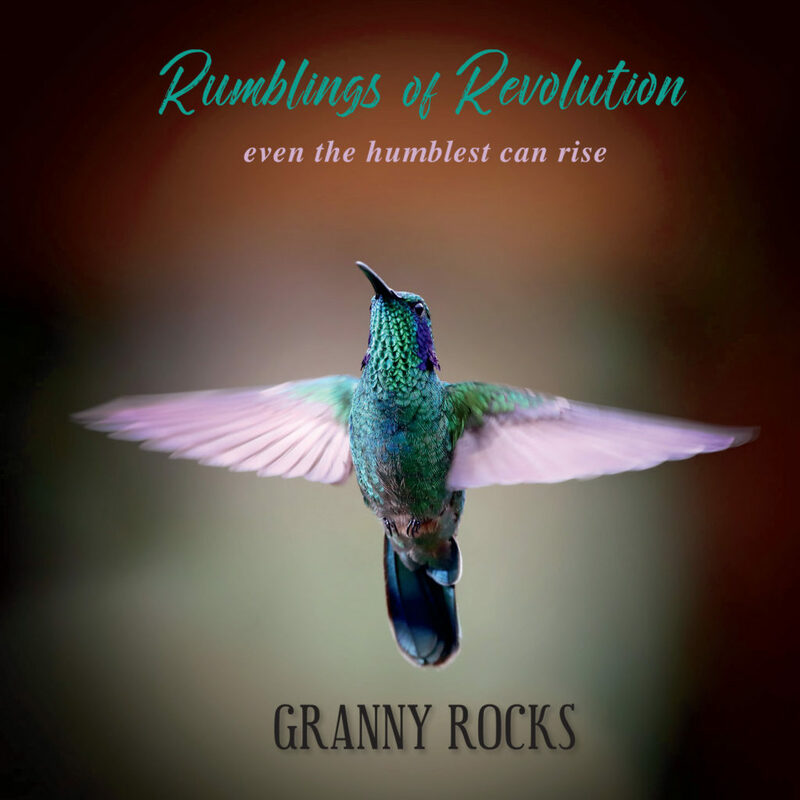 Follow her on Facebook: facebook.com/GrannyRocksOn and please subscribe to her YouTube channel, Granny Rocks TV, where you will be able to access the breadth and depth of her work. Check it out! and let us all emerge!